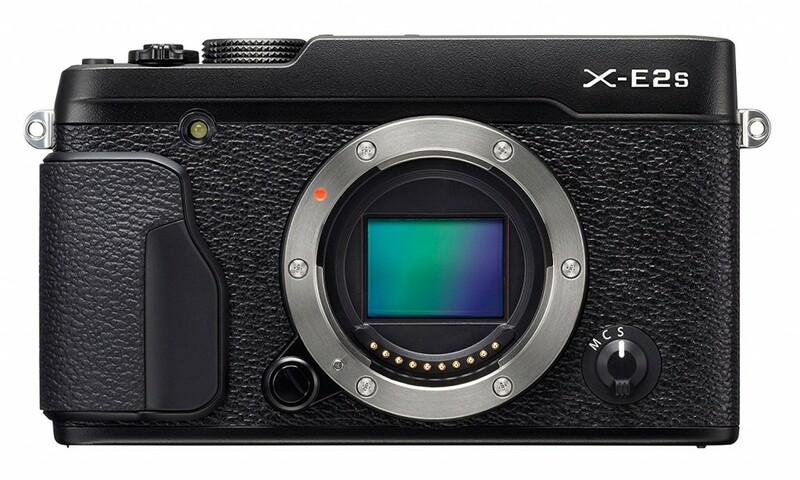 Fujifilm X-E3 is coming. According to the latest rumors from Camera-Rumors, this new camera will shoot 4K video. Over one year ago, Fujifilm released the Fujifilm X70 and Fujifilm X-E2S.